From fire damage and mold infestation, to flood and weather-related damage, your building’s structural integrity can sometimes be tested. If you have concerns about the stability and lasting strength of your structure due to either age or a recent disaster, our structural repair and construction services are here to help. 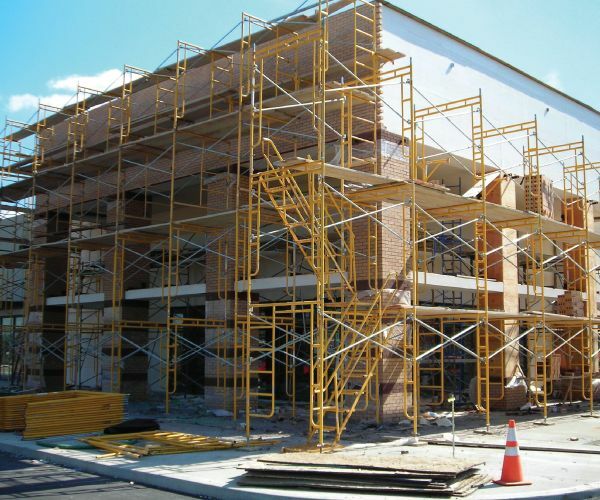 We provide turn-key structural repair or reconstruction of your building, where needed. Utilize fencing and board up windows and doors to secure property to protect against further damage and theft. Make immediate repairs to the most serious areas of damage to protect against weather and environmental elements. 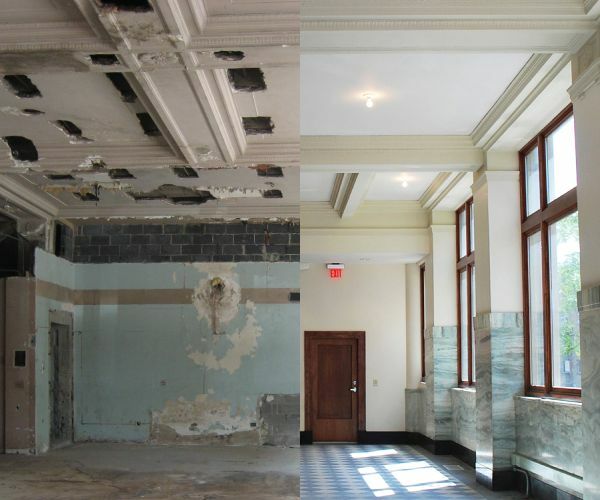 Restore and repair property, inside and out, bringing it back to a newer state. 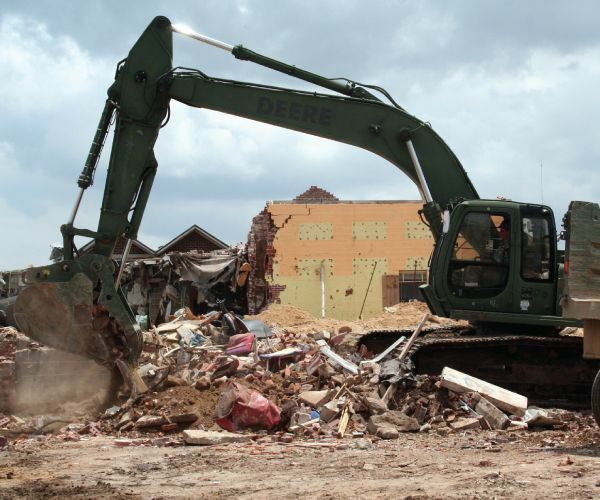 We have the experience you need to bring your building back from the brink of destruction. No matter what type of structural damage you’re facing, we’ll provide you with solutions that meet the highest standards in safety, while still remaining cost effective. Time is of the essence when water damage strikes. Only the most advanced technology, paired with highly trained professionals, can prevent further damage to the structure of your business, as well as all the contents inside. Drying and dehumidification is the key to minimizing mold growth and more serious problems, such as loss of property. Damage assessment is performed and water extraction and drying is initiated using air movers, HEPA air scrubbers and dehumidifiers. Removal of wet debris along with cleaning of carpets and furnishings is performed. To remove humidity and reduce mold growth, air conditioning and heating systems are also cleaned. Moisture levels are monitored to ensure drying and dehumidification systems are working as they should. Our drying and dehumidification teams are ready to go to work when you need us. We are here to help prevent further damage and to get your business back to normal operations as soon as possible. Has your home or office lost its curb appeal? At Bristol Service, we provide a full range of landscaping services to turn an eyesore into a thing of beauty once again. Known for our wealth of experience and attention to detail, we cater to multi-family, restaurant, commercial and industrial properties. Choose from full landscape services, such as full re-design or full landscape installation. 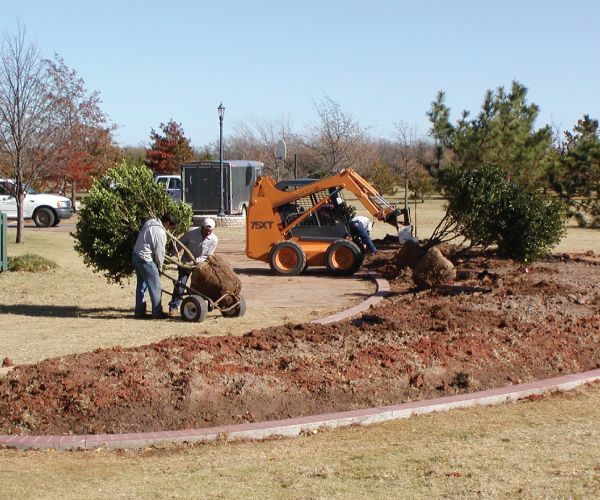 Landscape preservation, including mowing, edging, weed removal and tree removal. Sprinkler installation, inspection, maintenance and adjustments as needed. Fertilization and pest control management, as well as rock and mulch delivery and installation. With over 20 years of experience, we specialize in landscaping designed to embrace the unique environment of Southern California. Let our team breathe new life into the curb appeal of your business today! 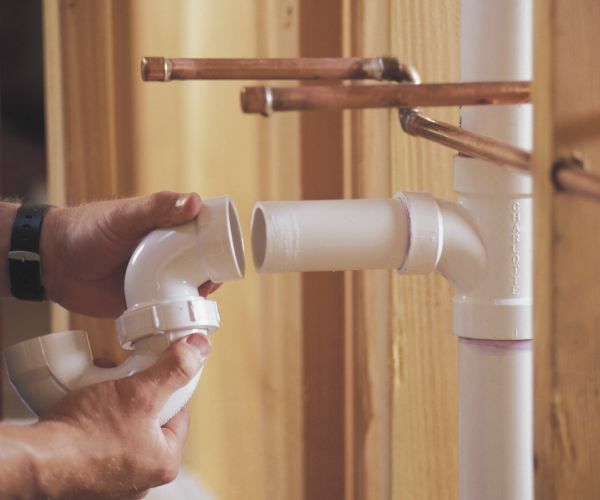 Plumbing emergencies won’t wait for after business hours. No matter what time of day a water main bursts beneath your establishment, a broken water heater floods an entire floor, or a complete plumbing shutdown happens, you need the help of trained professionals who can get the job done quickly and safely. Assess the situation to determine the location and scope of damage, and then an estimate for repair is provided. Use state-of-the-art equipment to rebuild, repair or replace the broken equipment or pipes. If updates are needed, we make recommendations on what type of hardware (toilets, pipes, water heaters, sewers) are best suited for your building or business. Cleanup damage and remove broken hardware to ensure further damage doesn't occur. It’s important to act fast, and not let your plumbing emergencies or issues turn into larger problems. Our plumbing experts are ready 24/7/365 to help put your business back in order. We are available for all your plumbing needs. Tackling electrical issues on your own can put the safety of you, your customers and staff at risk. Whether you need an upgrade, are having electrical problems, or worried about the security of your electrical system, you don’t have to go at it alone. 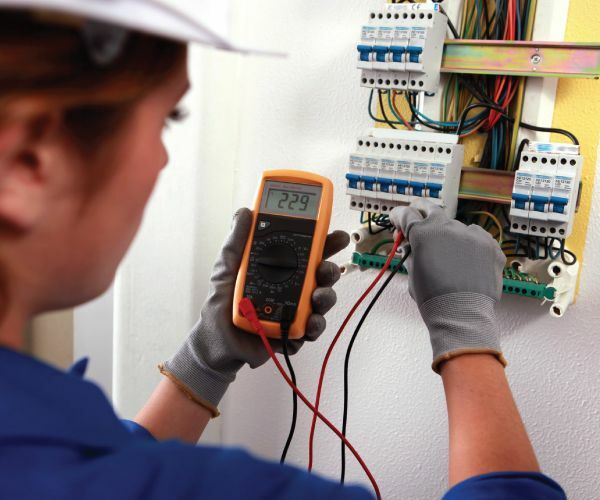 Our electrical experts are ready to safely address all of your concerns or problems. Emergency situations are assessed and quickly repaired to prevent further damage or safety issues. Electrical safety and efficiency evaluation is performed. Recommendations about upgrades and replacements are made. New lighting concepts are designed and installations are performed in areas where needed. Energy efficiency audit is performed and improvements are recommended. 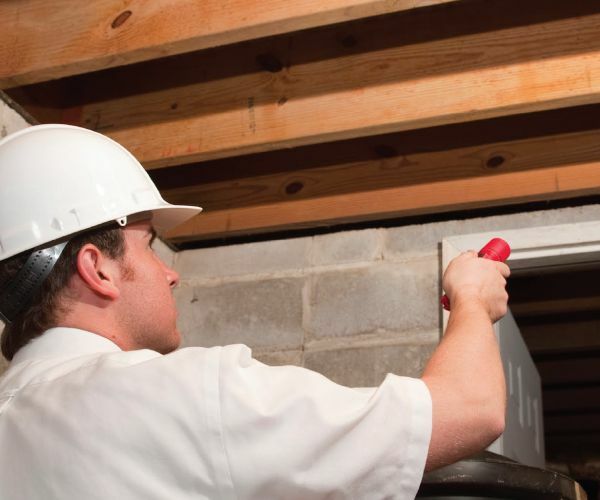 If your electrical system is long overdue for an upgrade or if you’re worried about its safety and efficiency, our electrical professionals are here to help. Regardless the size or complexity of the project, we’ve got your business covered. If your property or building is looking less than pristine, you may be at risk for a property code violation. Not only are these violations costly, but they can also reduce the value of your land and building. At Bristol Service, our code enforcement & abatement specialists are ready to help you bring your property back up to code as quickly as possible. Assess property for possible code violations and determine best course of action to remedy the situation. Remove noticeable debris, such as graffiti, trash, abandoned vehicles, building materials, etc. Secure building structure to avoid theft, break-ins or future damage. Inspect and repair structural damage, electrical system, plumbing, and heating and cooling systems to make sure they are compliant. Don’t let your government, industrial or commercial properties fall into disrepair. Let the code enforcement & abatement experts at Bristol Service help you avoid costly fines and decreased property values. Preserving and maintaining your property, both inside and out, is vital to ensuring their continual compliance with local, state and federal regulations. Our property preservation team provides a wealth of services, from debris removal, to regular maintenance and property security, all designed to keep your property in pristine order. Property assessment to ensure compliance. Recommendations are made on what needs to be done to preserve property accordingly. Provide janitorial, landscape, repair and other maintenance as needed for both interior and exterior of property. Secure property, including re-keying, and boarding up windows or doors to prevent vandalism, while property awaits sale. Removal of debris and personal property, including full documentation of all items. We pride ourselves on being the most trusted name in property preservation across Southern California and the South West. From the moment you begin working with us, you can feel confident that your property will always remain secure and up to code. After a fire, flood or mold infestation, your building can smell less than fresh. The offensive or musty odors that linger can make the air hard to breath and also leave an impression that your property is not very clean. Professional deodorizing services can help identify the cause of the odor and then safely remove it so your place of business smells clean and fresh. Determine the cause of the odor, including which areas and surfaces it is affecting the most, and devise a plan for removal. Safely clean all areas affected by the odor and install professional grade deodorizers where needed. Seal any areas which are susceptible to moisture and humidity, which might increase odor return. Assess all areas for any mold or mildew growth and then perform removal if needed. No matter what type of odor issue you’re facing, we have the tools and technicians to treat the problem - fast. Let us help restore the air quality in your building today. It’s extremely important to remove hazardous material properly, because failing to do so can cause serious impact to the environment and may even result in huge fines. At Bristol Service, our contractors are fully trained and certified in the removal and disposal of a variety of Hazmat materials caused by a natural disaster, spill or use of commercial or medical products. Provide transportation and disposal of environmental and hazardous waste. Help companies manage and reduce their waste production to improve sustainability. Skilled in waste removal and disposal for a variety of industries, including medical and industrial. Provide cleanup and containment of hazardous waste caused by emergency situations, such as spills. We specialize in the fast, and safe, transportation, removal, and disposal of environmental and Hazmat material. Our experts adhere to all local, state, and federal government regulation to ensure all material is taken care of properly. We have the experience you need to ensure safety and stay compliant. 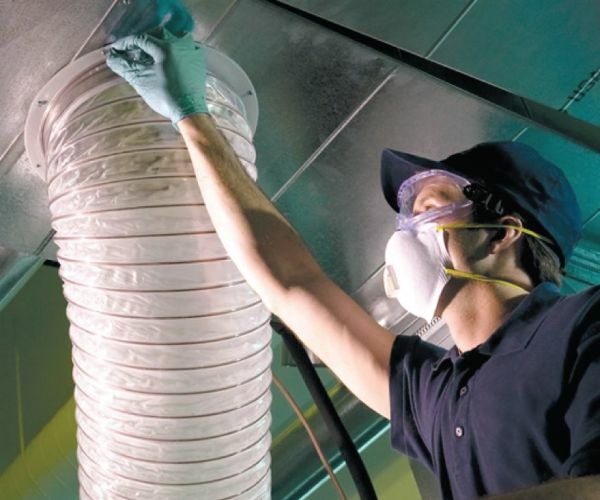 A dirty HVAC and duct system can cause the indoor air in your place of business to be comprised. Not only can it affect the health of your customers, employees, or tenants, it can also reduce your energy efficiency, increase the presence of dust and encourage contaminant growth. Our HVAC and duct professionals can help give your system the care it needs. Perform complete inspection of your HVAC and duct system to identify problem areas. After covering all surfaces and furnishings, we use HEPA filtered equipment, vacuum and dusters to clean out the entire HVAC and duct system. Remove any vermin, pest or animal nests to ensure system runs properly. 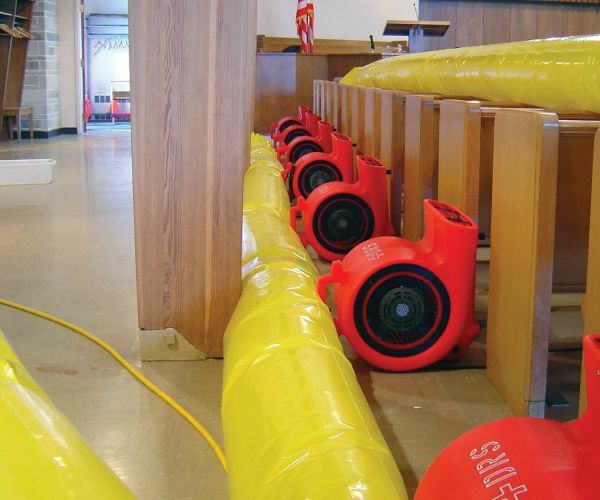 Prevent air infiltration, insulate or re-insulate duct system. We take air quality and energy efficiency seriously. Utilizing the most state-of-the-art cleaning systems available, our HVAC and duct-cleaning services are tailored to provide the utmost care for your businesses heating and cooling system. 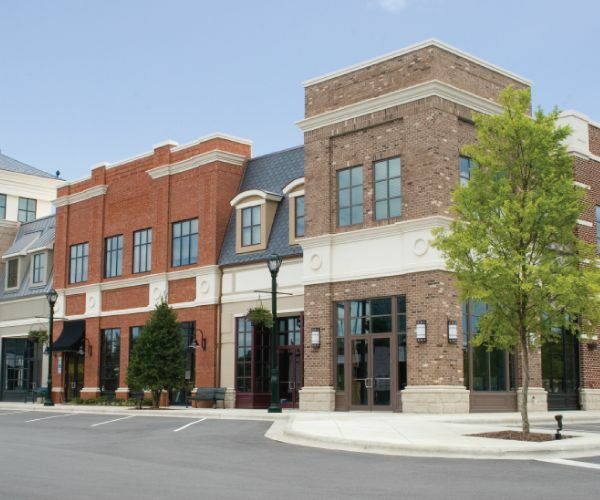 Large-scale restaurant, multi-family, industrial, and government property renovations require dedication and expertise that only Bristol Service can deliver. We offer a wide range of services to help bring new life back into your property. Painting & Wallpaper : Remove and update existing interior wall coverings throughout your property. Drywall : Patch, repair and replace drywall, as well as texture, finish and customize type of drywall to meet your needs, i.e. soundproofing. Appliance Installation : Remove old appliances and replace with new models, ensuring all hookups match and new appliances function properly. Interior Decorating/Design : Provide design consultation and services to create a new, more modern look. Exterior Painting/Siding : Renew curb appeal of your property by repairing cracks and repainting and replacing siding. Roofing : Repair or replace roof to prevent leaks or further damage. Windows : Repair and/or replace broken or old windows. Seal up leaks to ensure energy efficiency and comfort. Carpentry : Install and build customized projects, from crown molding to custom finishes, and built-ins and assembly. Our team of property renovation experts is skilled at transforming old, rundown properties into works of art. We are committed to providing you with the best renovation experience available, and will work tirelessly to ensure all your needs are met.